Photo credit: Antonio Busiello / WWF-US. The environmental group World Wildlife Fund (WWF) have warned that half of the World Heritage sites are at risk from extraction activities from the fossil fuels or mining sectors. In a report released in April, the charity said that iconic sites such as Great Barrier Reef, the Grand Canyon National Park, the Belize Barrier Reef, Lake Malawi National Park and the Sichuan Giant Panda Sanctuaries, are all under threat from harmful industrial activities. They noted with concern that the threats facing them range from oil and gas exploration to mining and illegal logging. The report finds that heritage sites contribute to economic and social development, and it shines a light on the global failures to ensure their protection. Failure to protect World Heritage sites could, apart from the environmental impacts, also have serious social and economic impacts as 90% of sites provide jobs and benefits, which extends far beyond their boundaries. More than 11 million people depend on them for their livelihood and would be negatively impacted by the large-scale industrial activities conducted. 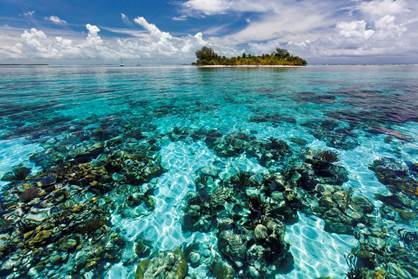 The report notes the example of the Belize Barrier Reef Reserve System, which is shown to be at risk from unsustainable coastal construction, large-scale mangrove clearance, harmful agricultural run-off and the potential of dangerous oil exploration. These threats put the well-being of 190,000 people – half of Belize’s population – at risk. 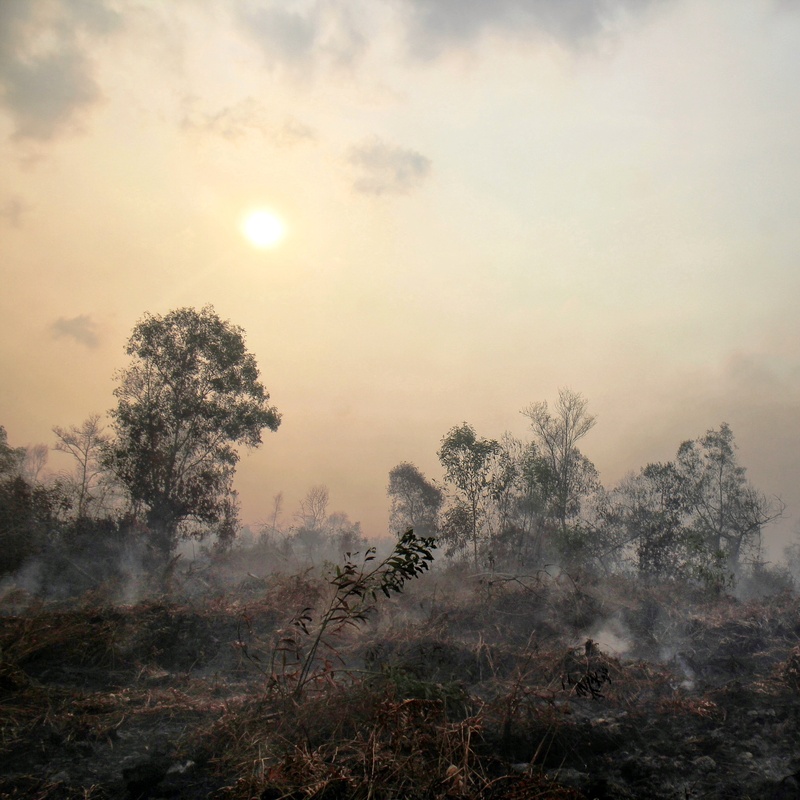 In the light of the report, WWF is calling on governments to ensure that no harmful industrial activities are permitted in World Heritage sites or in areas that could negatively affect them, and also to hold multinational enterprises headquartered or operating in their territories to the highest standards of corporate accountability and stewardship. While also asking that the private sector makes commitments to refrain from activities that threaten to degrade World Heritage sites. Financing should also be withheld from projects involving harmful industrial activities in World Heritage sites or the companies conducting them.